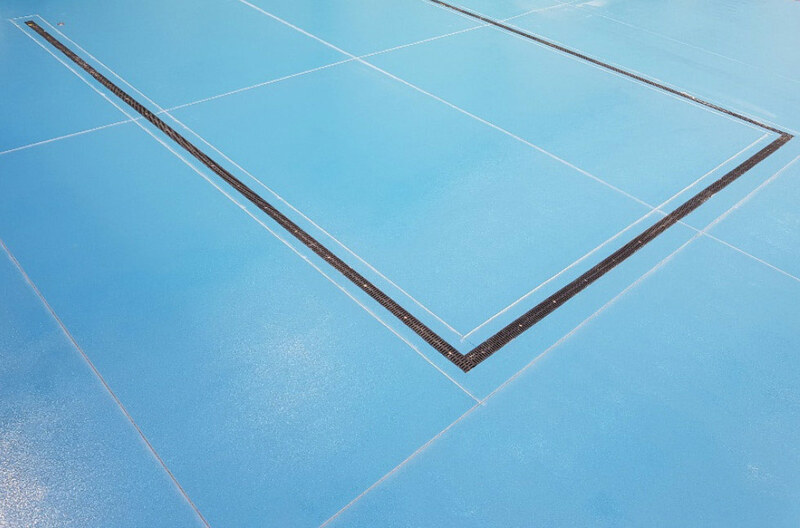 Explore a new generation of antimicrobial resin flooring. 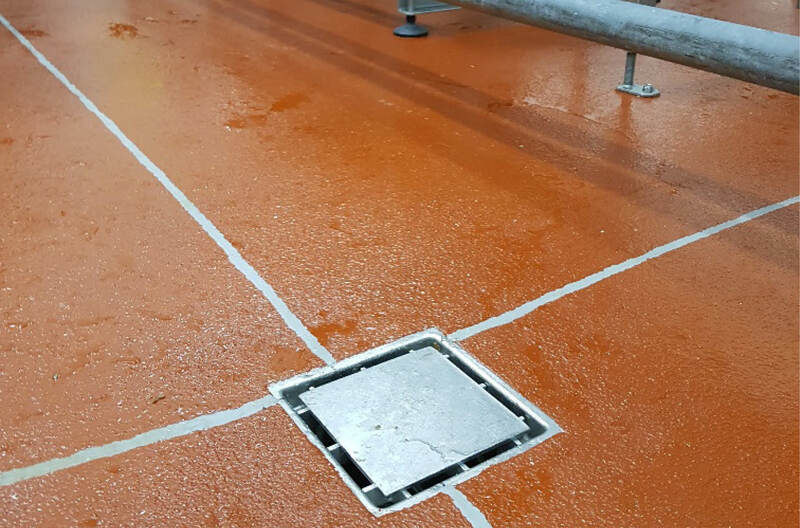 Flowcrete is a worldwide leader in the manufacture and distribution of superior resin-based flooring solutions for the industrial and commercial sectors. 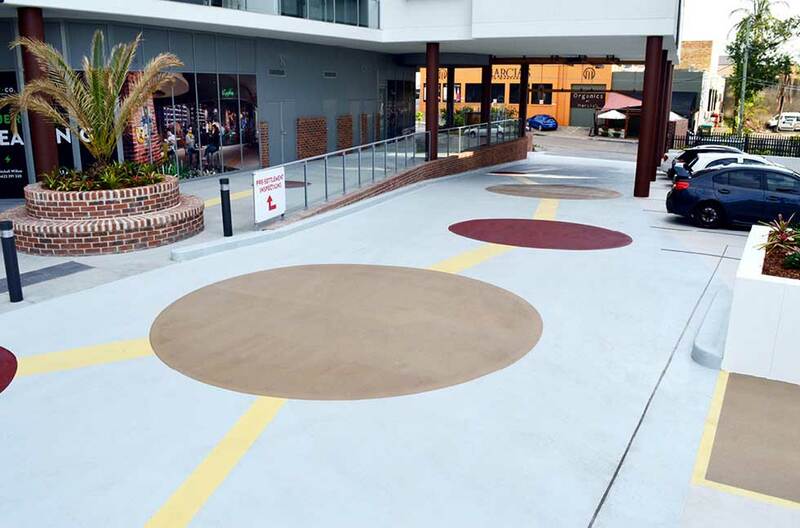 Together, we have created a footprint spanning the globe, with Flowcrete’s specialist flooring systems available throughout Asia, Europe, Africa, the Americas and Australia. 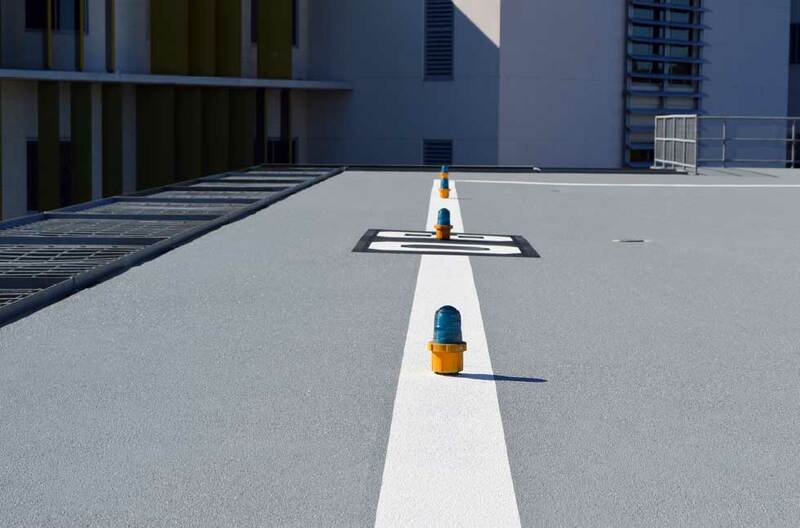 Now, thanks to the exclusive distribution agreement between Flowcrete Australia and Altex Coatings Ltd, Flowcrete's range of high-performance resin flooring solutions is available across New Zealand and the Pacific Islands. Flowcrete’s global team of R&D specialists have tailored to the specific demands of both commercial and industrial environments. 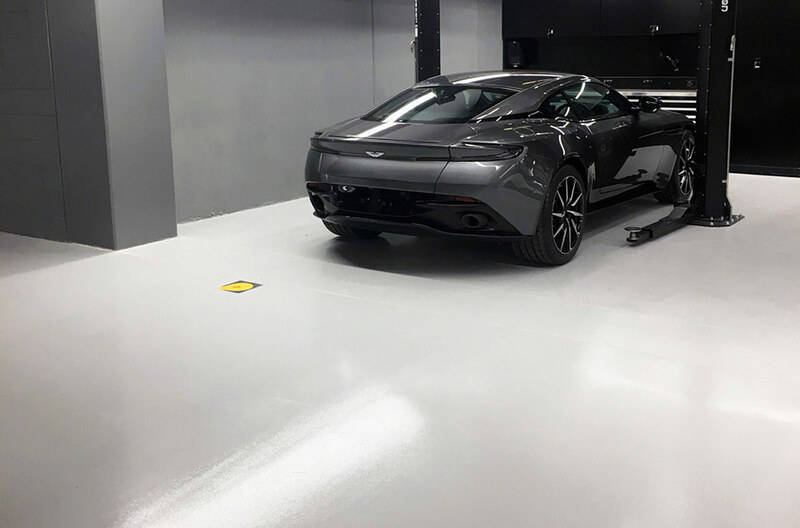 This includes rapidly curing terrazzos, ultra-hygienic polyurethane cements, chemically resistant epoxy coatings, certified clean room safe solutions and UV resistant resin systems. If you have an upcoming project with flooring needs, look no further. Flowcrete has the solution that is right for you! 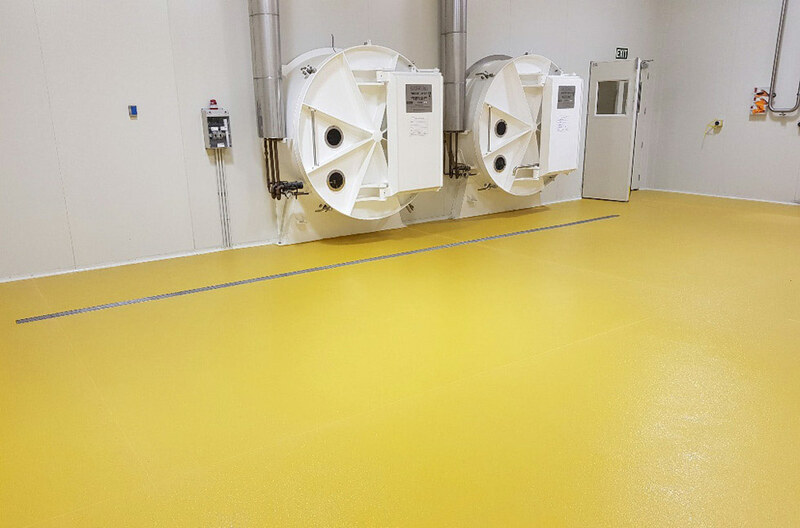 Click through to learn more about Flowcrete’s high-performance flooring solutions.